According to Samsung, the aging Galaxy Tab S2 and Tab S3 tablets still sell well, as they fill a void for those not wanting to splash out on the expensive Galaxy Tab S4, but still want a strong tablet at a decent price. 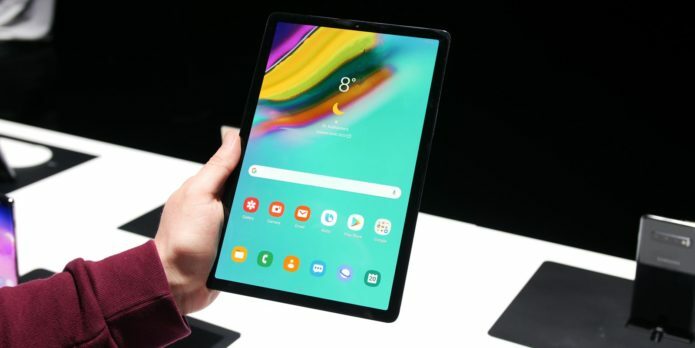 To ensure these people don’t have to make do with an older device, it has introduced the new Galaxy Tab S5e. The “E” in the name stands for Essential, which Samsung says denotes that it’s still a premium product, just with a more affordable price attached.